At Dental Perfection we always welcome new patients of all ages. The majority of our new patients are typically recommended by our existing private patients, or by those who have been referred to us by dentists seeking a specialist opinion and/or treatment from Dr Mehran Sanei, our Specialist Prosthodontist. 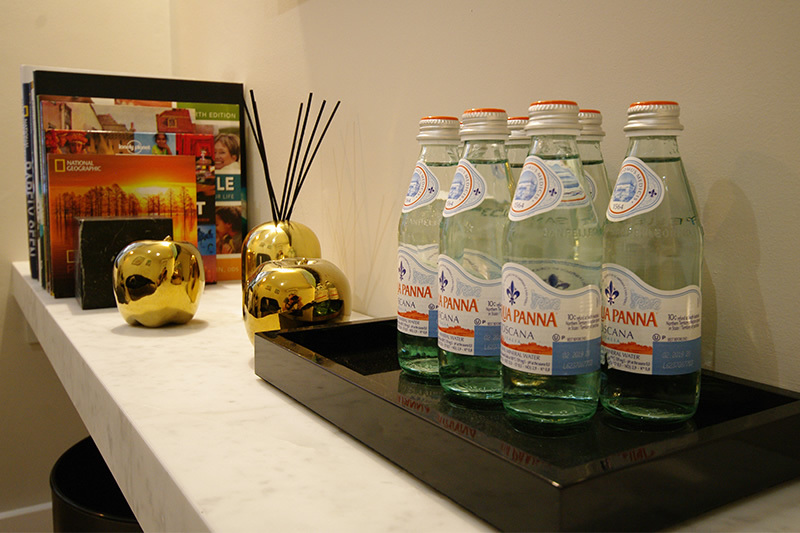 New patients can simply call 020 7431 2710 to speak with our friendly reception team. 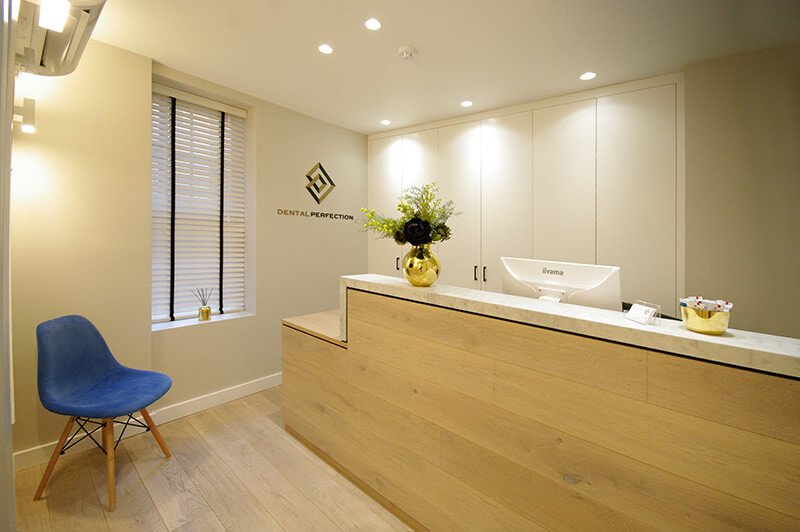 We will quickly find the most suitable time for you whilst you are on the phone and we can answer any questions or concerns you may have before visiting our state-of-the-art dental practice in Hampstead. New patients can also request an appointment via email at info@dentalperfection.net or by filling in and submitting the dental enquiry form provided on this page. 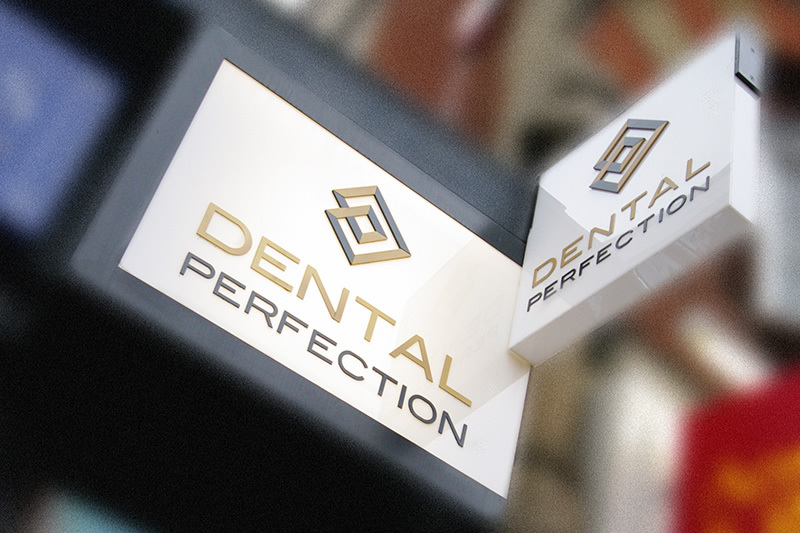 Once you have made your initial appointment with Dental Perfection, we will send you a welcome email and/or letter confirming the agreed date and time, as well as preparing you for your consultation with Dr Sanei our Dental Specialist. When you arrive at the practice, you will be greeted by a member of our reception team who will register your check-in and then assist you to our relaxing waiting room where you can fill in a medical history form in comfort. After completing your medical history form, our head nurse will accompany you into the dental surgery where Dr Sanei will be waiting to welcome you to begin your dental consultation process. Before carrying out any oral examinations and x-rays, Dr Mehran Sanei will discuss any concerns about your current dental health and any wishes you may have about enhancing your smile, comfort and function. Our aim is to ensure you are comfortable at all times and if you feel particularly anxious, please let us know and feel assured that our team are highly experienced in helping and guiding patients during every step of this journey. An important part of this initial discussion is to learn about your past and recent dental experiences, whether negative or positive. Our aim is to exceed your expectations, enhancing your positive experiences and ensuring that any negative experiences you may have had are not repeated. As an expert dental specialist, Dr Sanei will carry out a full examination including head/neck exam of glands and nodes, muscles of mastication, TMJ (jaw joint) and oral cancer checks, as well as taking important x-rays in order to discover any potential dental problems that may exist and/or arise in the future from your teeth, gums and existing restorations (fillings, crowns etc). Detailed photographs of relevant teeth will be taken and all findings will be discussed with you immediately. If any dental treatment is required, all possible options will be considered and although it would be our duty to recommend the ideal treatment option for you, your personal choices will be listened to and respected. Going forward, any treatment carried out would be with your full and informed consent. A comprehensive report and treatment plan will be written out for you clearly detailing clinical and aesthetic problems, treatment solutions and options, treatment appointment sequencing and duration and estimated costs. This ensures you are perfectly satisfied with all aspects of the recommended treatment, and that it meets with all your needs and wishes. There is no obligation to proceed with dental treatments at this stage. Dr Sanei is more than happy for you to take time to read through your report and treatment plan at home before deciding. At Dental Perfection, you can also book a further complimentary visit after your initial examination to ask any questions. 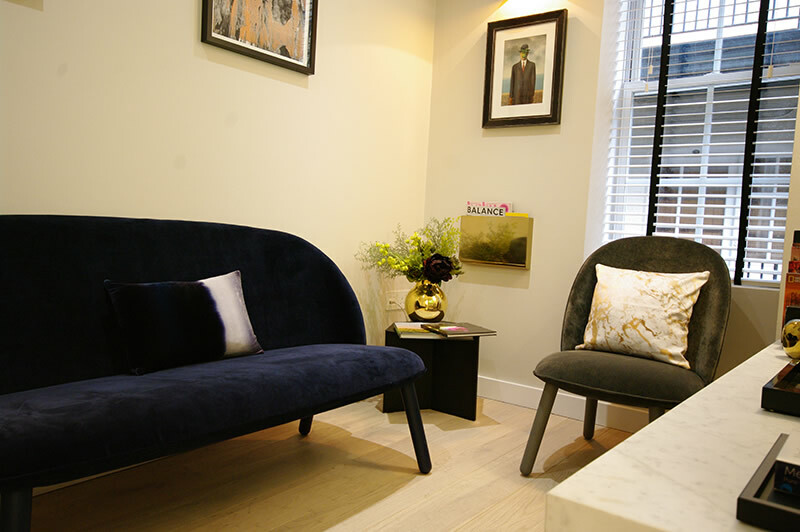 Dr Sanei would be delighted to explain his recommendations to you by email, phone or during a second complimentary discussion appointment to make sure you are fully aware of the findings, the benefits of treatment and successful outcomes. How much is the initial dental consultation? A new patient consultation with Specialist Prosthodontist Dr Mehran Sanei is just £130 and will take approximately 1 hour. 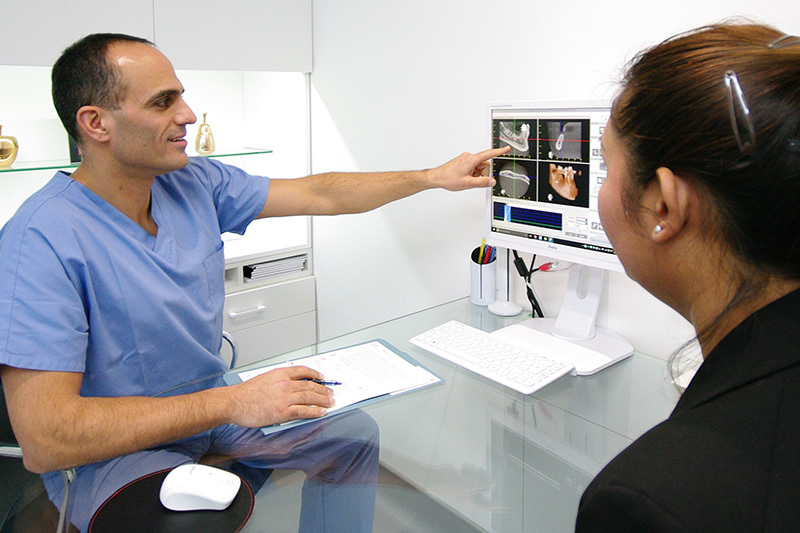 This includes all intra-oral radiographs, photographic images and the comprehensive report. It also includes a second complimentary visit, if required, to discuss the findings of the examination and the treatment. Why book a Dental Specialist? Dr Mehran Sanei your Specialist Prosthodontist in Hampstead. Principal Dr Mehran Sanei is a registered Specialist Prosthodontist, meaning he has undertaken many additional years of formal postgraduate education, teaching, research and training and has been granted a certificate in the speciality of Prosthodontics. 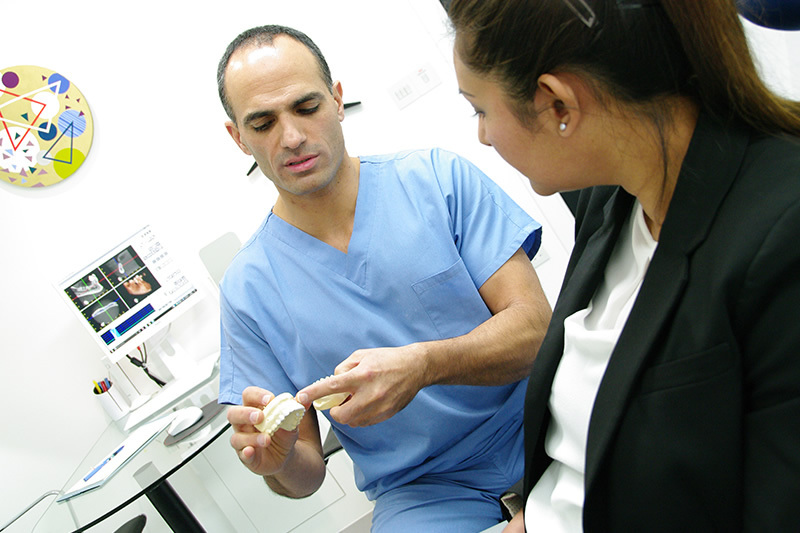 As Dr Sanei is a specialist he can carry out complex dental diagnosis and treatments. This is dental work that is beyond the knowledge and skill levels of a general dentist. Complex and challenging dental cases are often referred to Dr Sanei so the patient can benefit from the best standards of diagnostic and dental care. At Dental Perfection Dr Sanei is responsible for restoring patient’s tooth/teeth to full health and strength whilst aesthetically enhancing their appearance. For more information about Dr Sanei, read about a dental specialist here. 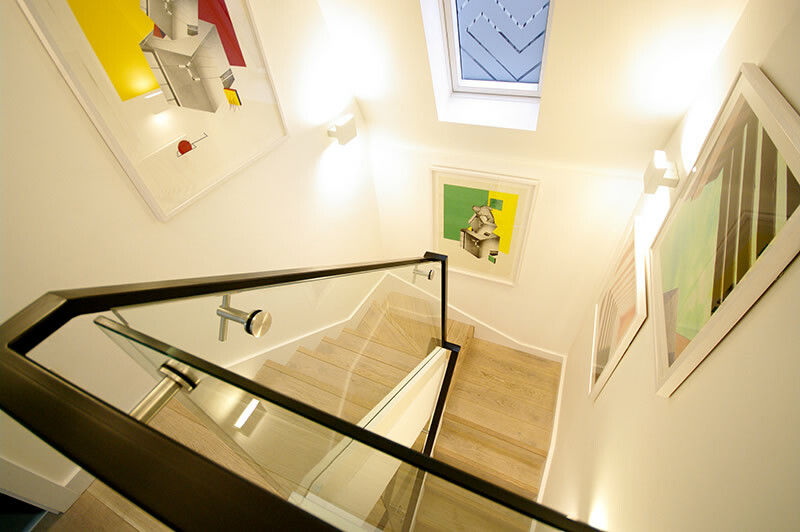 Dental Perfection is located in the heart of Hampstead Village almost directly opposite Hampstead tube station on Heath Street NW3, beneath the clock tower. The practice can be easily accessed by bus and metered car parking bays are available on Heath Street or nearby roads. Hampstead underground station is located on the Edgware branch of the Northern Line, three stops from Camden Town. To find out how to find us click on our dental practice information page. 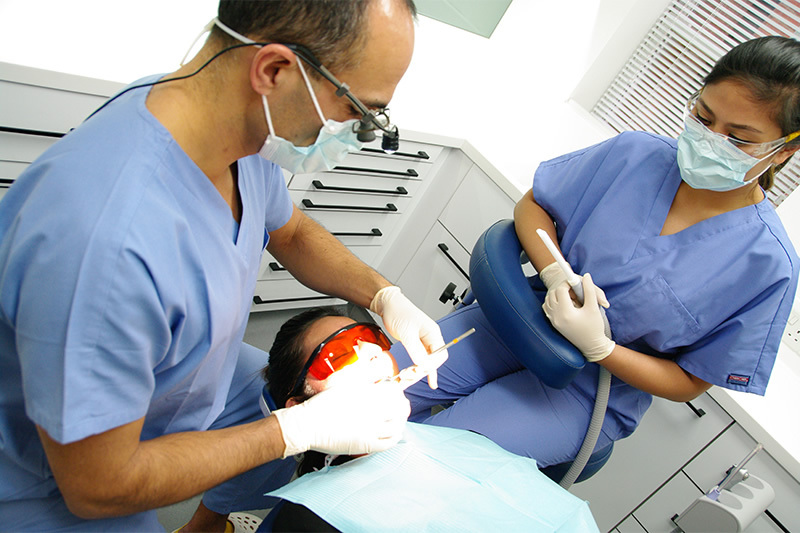 Book your new patient consultation today by calling 020 7431 2710 of fill in our enquiry form on this page.